We are happy to announce that the 13th International Workshop on the Functional Resonance Analysis Method (FRAM) will be hosted by Universidad de Málaga May 27-29, 2019 in Málaga, Spain. The workshop will begin with an optional half-day FRAM tutorial on May 27, and continue with two full days of meetings and discussions on May 28 & 29. 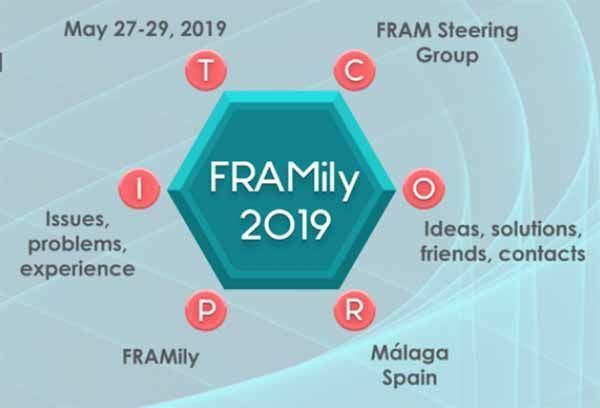 The aim of the workshop, affectionately referred to as the FRAMily meeting, is to share experiences from research and practice using the FRAM for systems modelling, event and safety analyses, design, or similar applications. Users are encouraged to share their experiences ofstrengths and weaknesses of the method, and to provide ideas for further developments. The workshop is open to everyone regardless of their level of experience with the FRAM; the topics of the workshop will address the uses of the FRAM in a variety of fields. 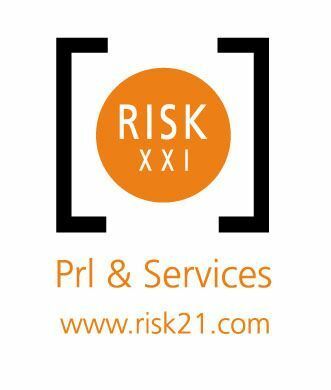 Previous workshops have featured the FRAM in safety investigations, risk analyses, work studies, performance management, planning, and design in different industries as well as academia. Discuss and exchange experiences on the use of the FRAM for modelling and analysing socio-technical systems. Receive support on your FRAM applications and industry projects. Learn about the latest developments and application areas of the FRAM, including the FMV (FRAM Model Visualiser). Get a broader perspective on the potential of the FRAM for other applications.